Momo is iconic in its designs, and the Momo FGTR helmet is the quintessential example, modelled on the original Italian jet fighter helmets. Unlike the 'Classic' FGTR model, this one offers a retractable dark tinted sun visor, a micro-ratchet neck closure and anti-sweat lining padding with net panels for maximum comfort (cheek pads removable & washable). 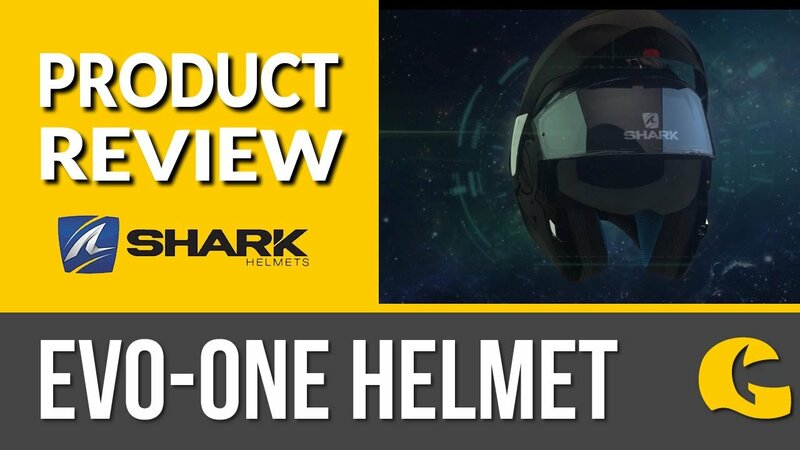 The UV-absorbing anti-scratch main visor is set into an aircraft-grade carbon frame. Momo Helmets is an Italy-based manufacturer. Exacting standards are a given with Momo Design controlled products. The ingredients are the best available such as the aircraft-grade carbon visor frame or the leather covering that is using the same quality leather as Ferrari steering wheels. ECE22.05.